The International Association of Blacks in Dance will be printing a full color program for the 2018 Annual International Conference and Festival that all attendees will receive. We invite you to advertise with us! The keepsake is a listing for all conference and festival activities as well as the event program for the four dance performances taking place at the Dayton Convention Center and Victoria Theatre. This is an especially memorable year because it is the 50th anniversary of our partner organization Dayton Contemporary Dance Company and this printing will be given to our over 600 participants to take home. Don't miss this opportunity to be a part of this commemorative souvenir program book. The Conference and Festival brings thousands of dance lovers together to experience four incredible days of master classes, panels, and concerts. You can let our attendees know about the services you provide by placing an ad in our program book. Click here to place your ad now! 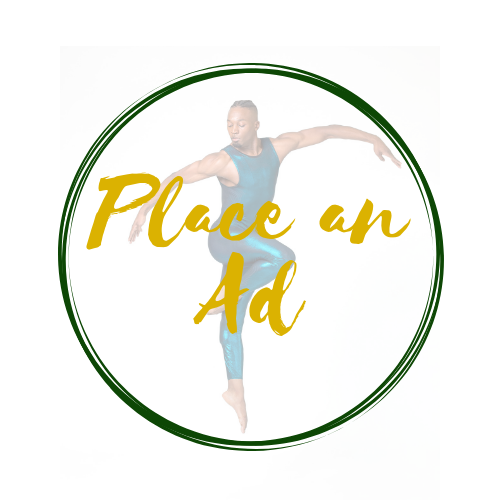 Advertising in our program book is a wonderful way for your business to support the work of the International Association of Blacks in Dance and to reach out to our audiences. For more information, download our recent Rate Kit or contact our Development Director, Nathea Lee.